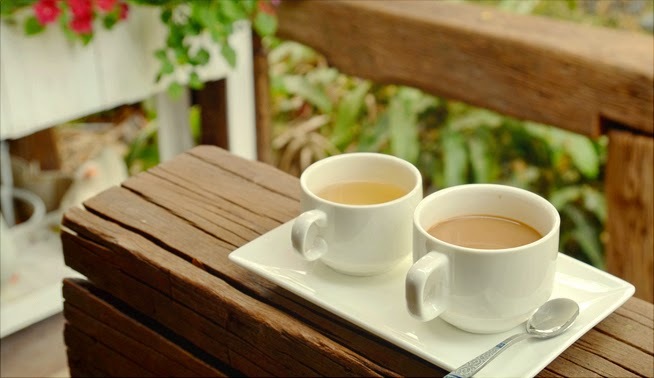 Most of us start our morning with a cup of tea or coffee. Not just the start of the day, but we indulge ourselves drinking tea or coffee one to many times in a day. We love to chit chat with our friends over coffee. We enjoy sipping hot tea on a rainy day. We drink green tea for health reasons. We look out for coffee after a long tiring day. I can just go on and on how much these beverages have become an integral part of our lives. But the sad part is we do not have many options in the market to choose from. It is the same old brands and same old taste which gets boring after a point of time. 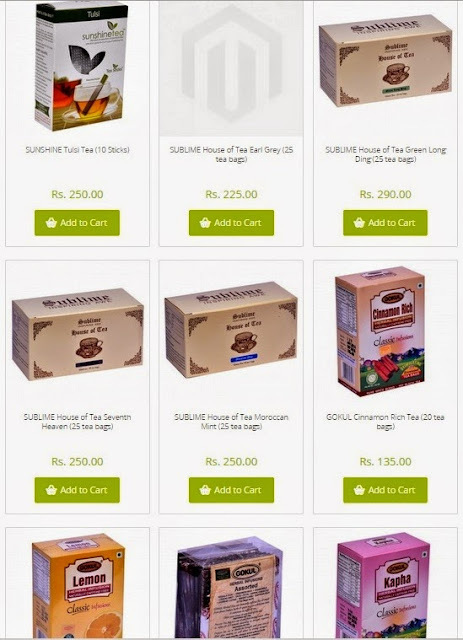 With an attempt to introduce varied taste of beverages, Beveragewala.com - an online site of premium beverages, has come up with different flavors of teas and coffees. This online portal has over 35 brands and 400 products which include wide varieties of Black Teas, Green Teas, Oolong Teas, Herbal Teas, Red Teas, Infused Teas, and Coffees and so on. With various kinds of online portals coming up, Beveragewala stands out to be first of its kind Tea & Coffee e-Retailer in India. For tea lovers, Beveragewala is undoubtedly a heavenly place. Starting from Darjeeling teas to the Chinese greens, they have wide varieties of brands and products. If you are looking for different flavors like sweet, floral, bitter or iced tea – they have it all. Sunshine, Sublime, Gokul, Bud White, Manjushree etc. are some of the brands offering different flavors as per your taste. With international brands like Star Bucks coming in the Indian market, the price of coffee has risen to the sky. Karma, Illy, Lemor, Degree South, Kothas etc. have come up with coffee flavors like Filter Coffee, Hot Chocolate, Arabica Coffee, Expresso Coffee, Robusta Coffee, Green Coffee, Coffee Capsules etc. The best part is the reasonable prices which makes it a delightful experience for shoppers. 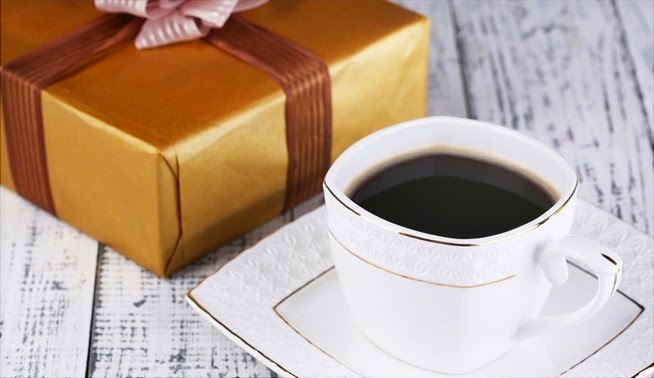 These many options are a treat to coffee addicts who get to experience a different taste of coffee every day. Not just the tea and coffee varieties but Beveragewala also offers tea accessories like infusers, cups, mugs and cutlery. The wonderful deals they come up with time and again are like an icing on the cake. Be it the 1+1 offer or the reduced prices, they have everything to lure the customer. Beveragewala also offers free shipping in India for orders above 750 INR. All the tea and coffee lovers out there, do check out this wonderful website Beveragewala.com and choose your favorites. Keep calm & enjoy your tea & coffee!